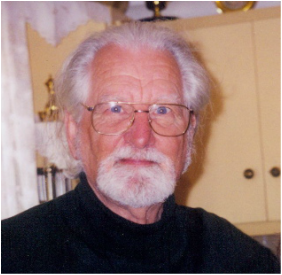 Ross Saunders (1926-2005) served as an Anglican minister for almost fifty years. He also spent many years in religious broadcasting with the ABC and 2CH. His academic qualifications were in Theology, Ancient History and Communications. Outrageous Women, Outrageous God: Women in the First Two Generations of Christianity (1996; reprinted 2010). Also published as She Has Washed My Feet With Her Tears (1998), and Frauen Im Neuen Testament: Zwischen Glaube und Auflehnung (1999).